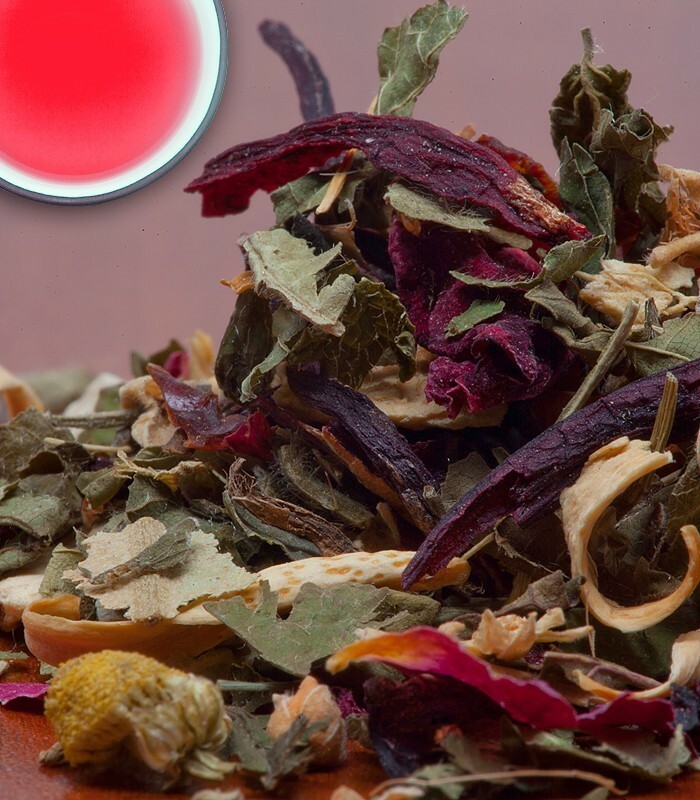 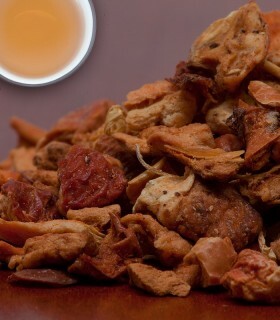 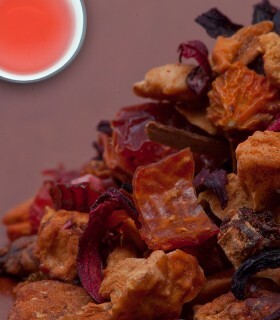 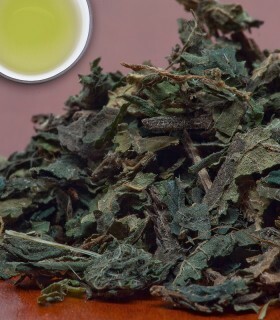 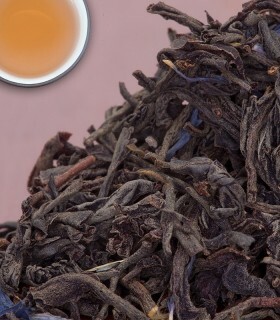 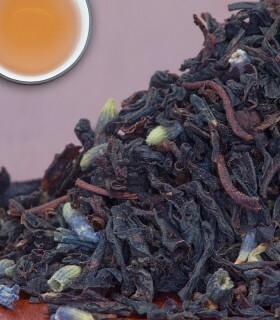 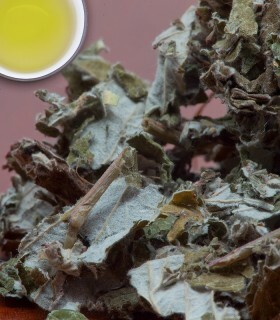 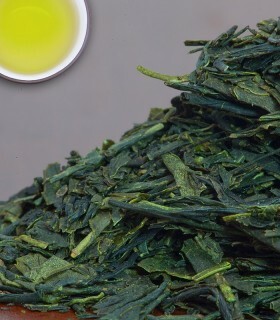 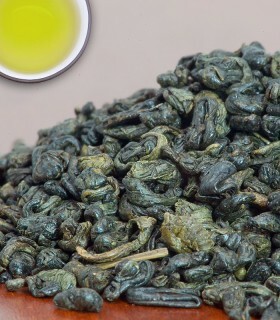 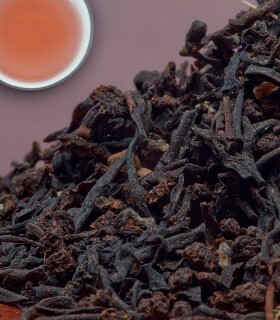 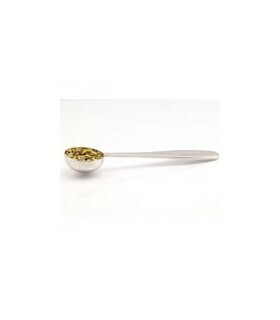 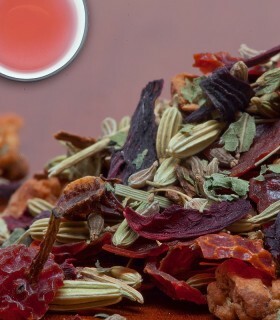 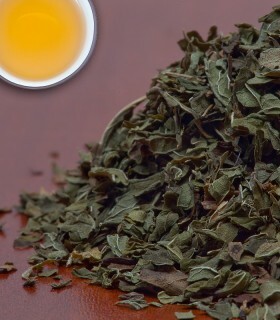 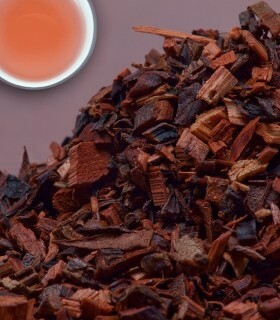 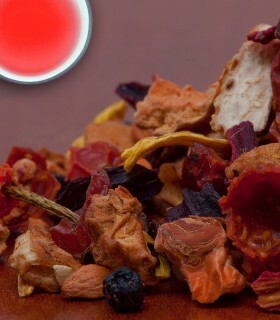 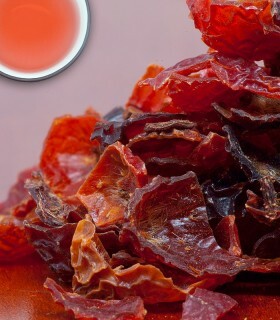 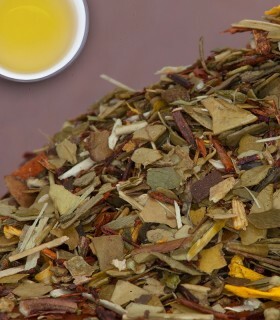 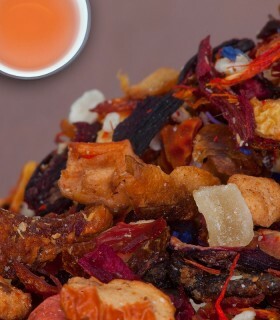 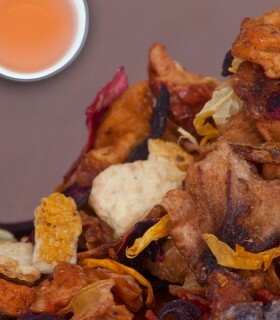 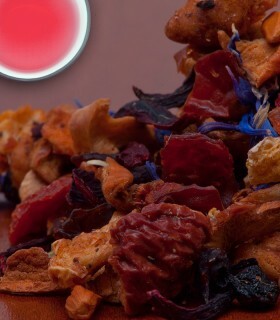 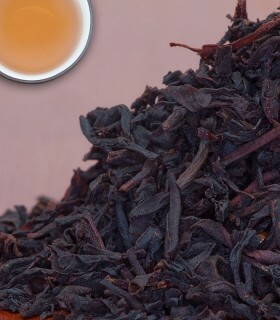 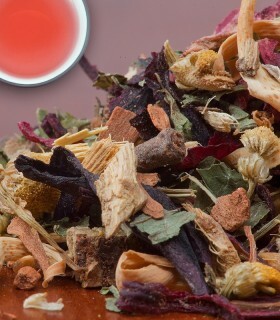 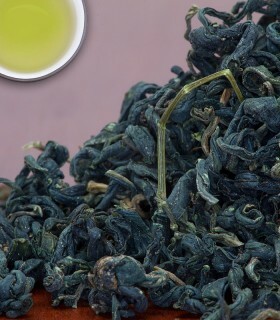 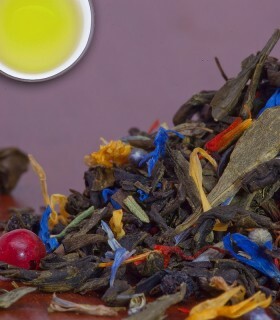 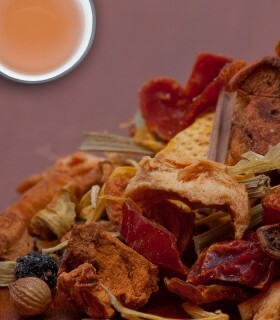 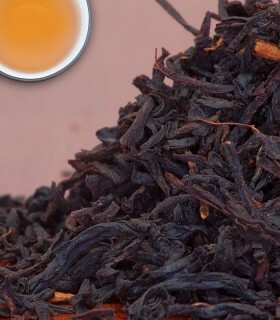 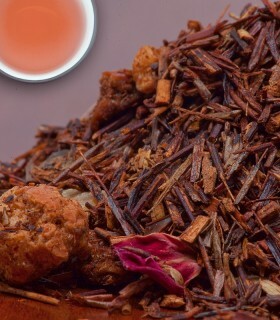 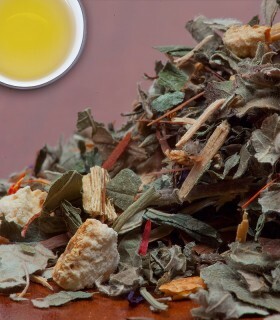 Sunshine tea is one of our best-selling herbal teas. 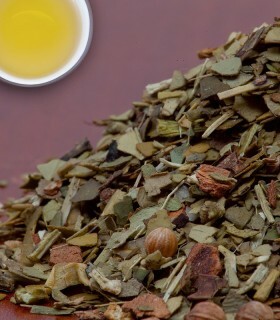 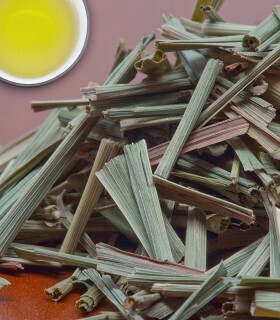 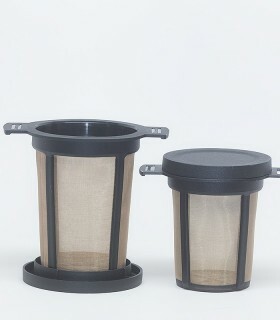 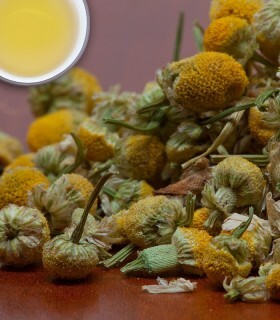 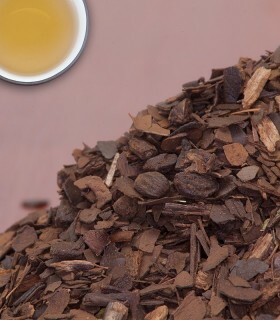 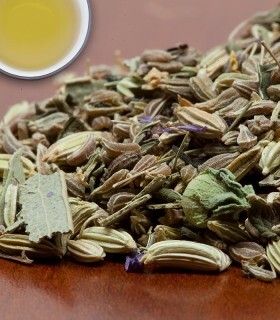 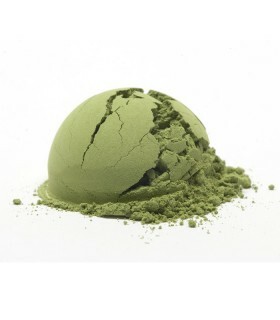 It is caffeine-free and makes a mild infusion. 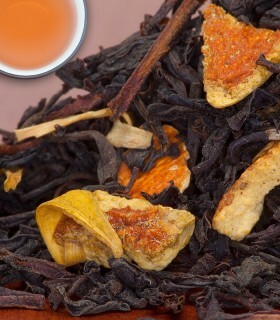 The orange flavour comes through mildly and is not overpowering.